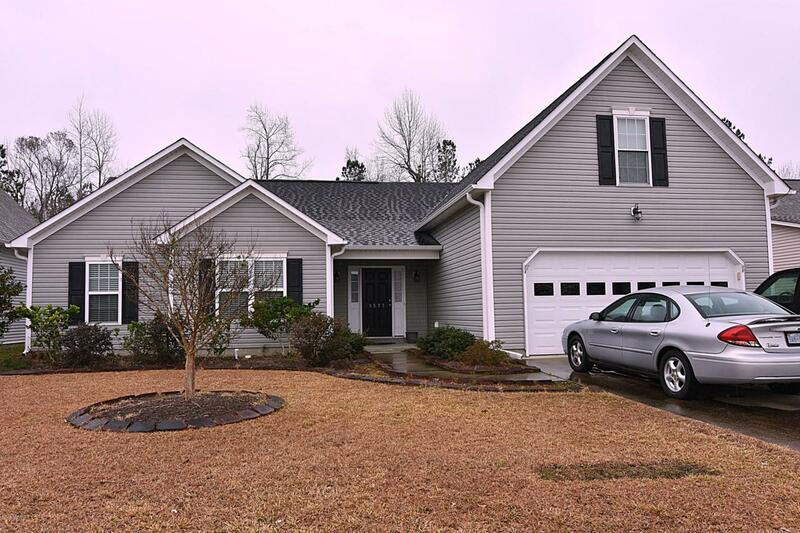 Spacious 4 Bedrooms plus Bonus Room and 3 Bathrooms, this home has a lot of space for under $250,000! The kitchen has beautiful cherry color cabinets and granite counters with a kitchen table nook and a formal dining room. 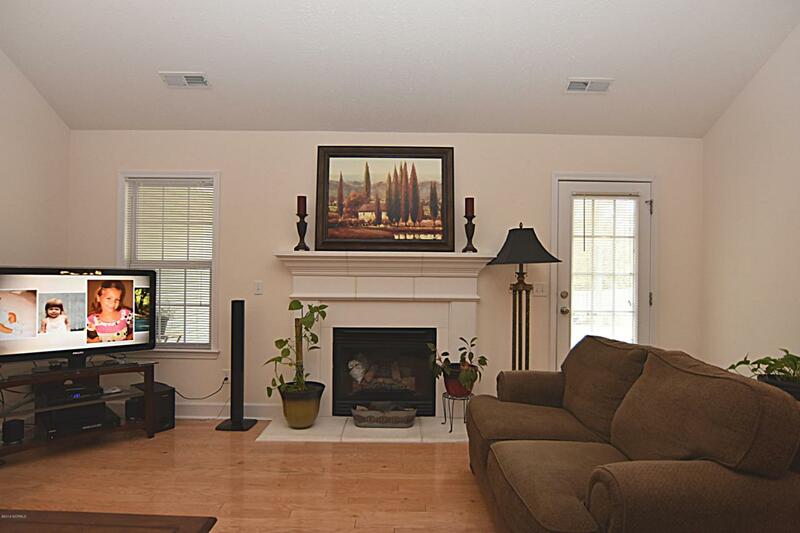 The living room is roomy enough for your big sectional couch to gather around the TV and gas fireplace. The master bedroom suite has a walk-in closet and master bathroom with dual sinks and separate tub and shower. You'll be delighted to see the other bedrooms also have walk-in closets! Upstairs is a 4th bedroom, bathroom, and bonus room. 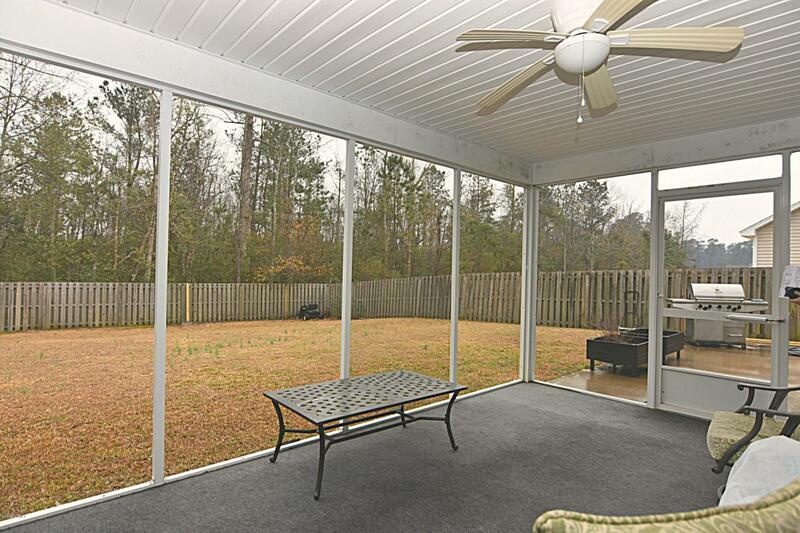 Step outside from the living room and picture yourself barbecuing from the patio this summer and enjoying the summer breezes from your screen-in porch. 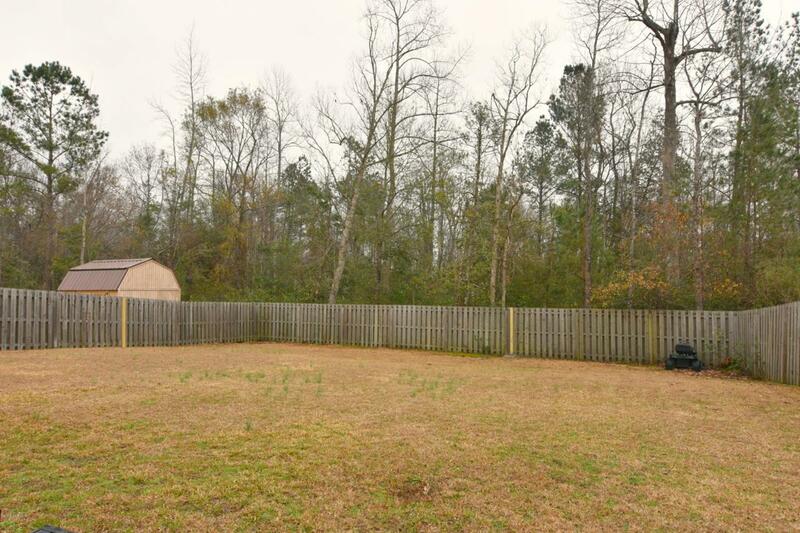 Located 15 minutes from Wilmington. 100% financing may be available!